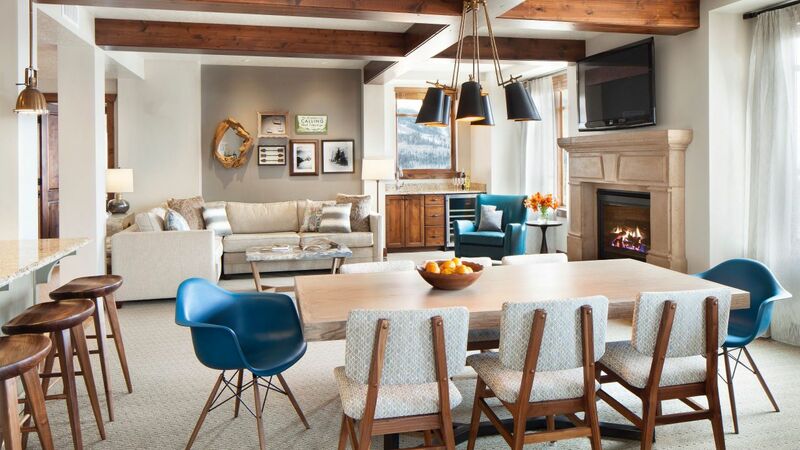 The hotel is your starting point in the heart of Park City. 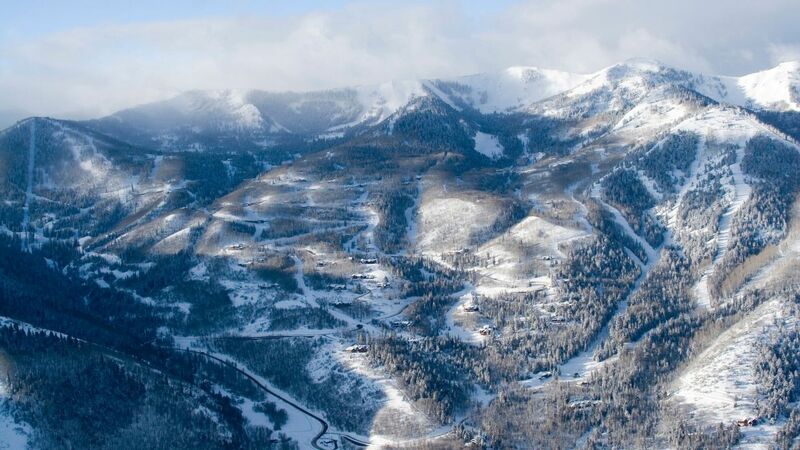 Our staff of true locals can tell you how to find some of their favorite spots to explore. 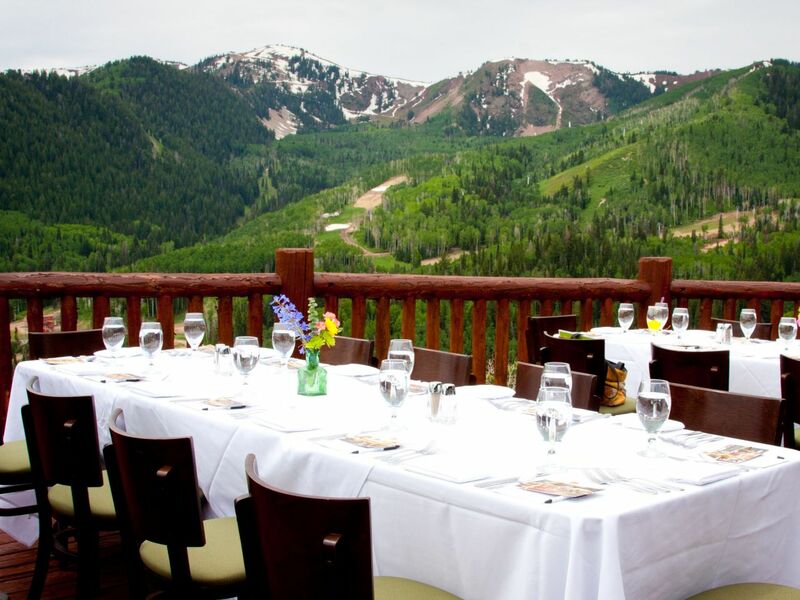 If you’re itching to get out and explore the scenic mountains surrounding Park City or embark on a high-octane excursion, look no further than Wasatch Adventure Guides, Hyatt Centric Park City’s in-house activities company. 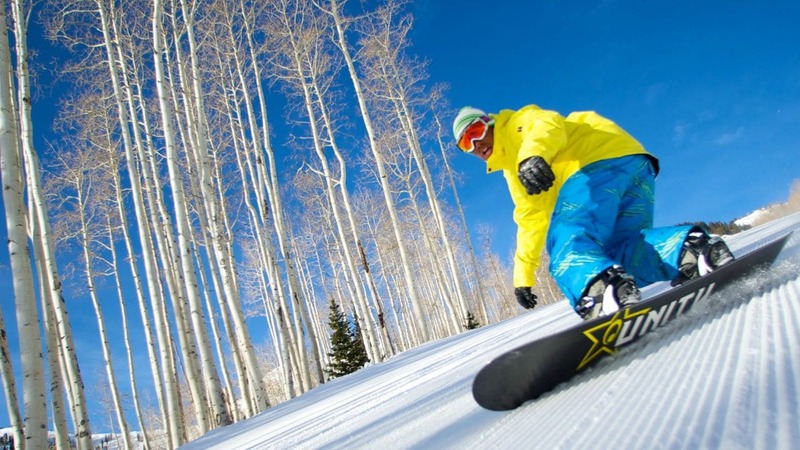 Come winter months, Park City, Utah, is a hot spot for a variety of reasons: perfect runs to ski or snowboard upon, one-of-a-kind excursions like ice climbing, and a breathtaking landscape lined with evergreen trees. 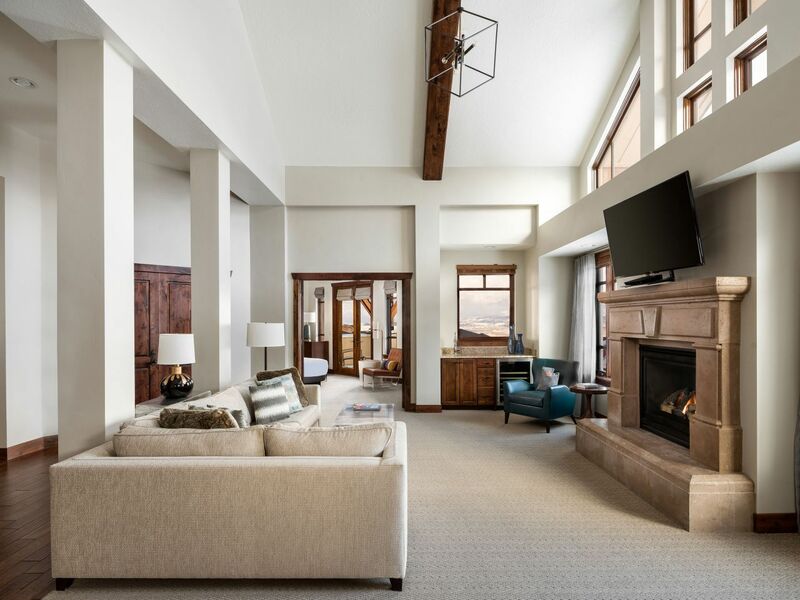 Hyatt Centric Park City offers 120 deluxe guest rooms and one-, two-, three- and four-bedroom residences, ranging from 680 square feet to 2,700 square feet, designed to feel like your home away from home. 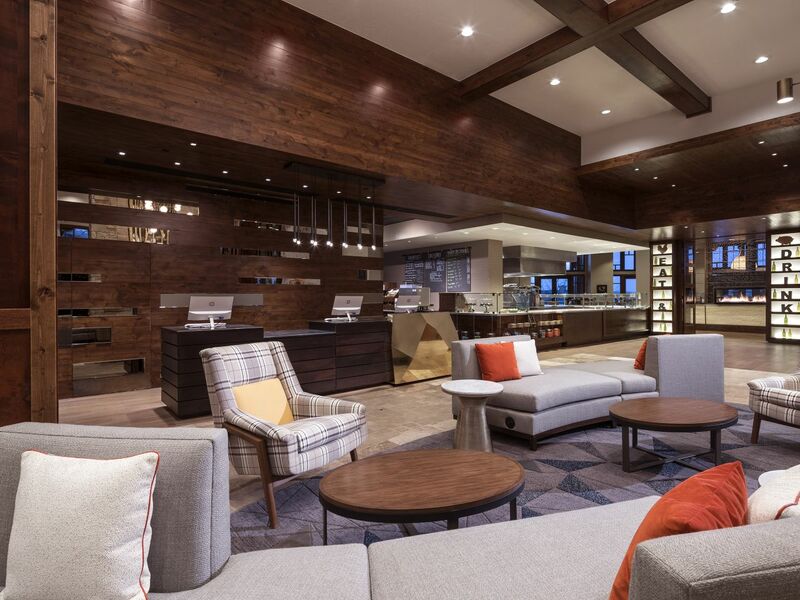 We invite all Hyatt Centric Park City guests to use our 24-hour fitness center. In the mood for a swim? Take a dip in our heated outdoor pool with melt decking, open year-round. 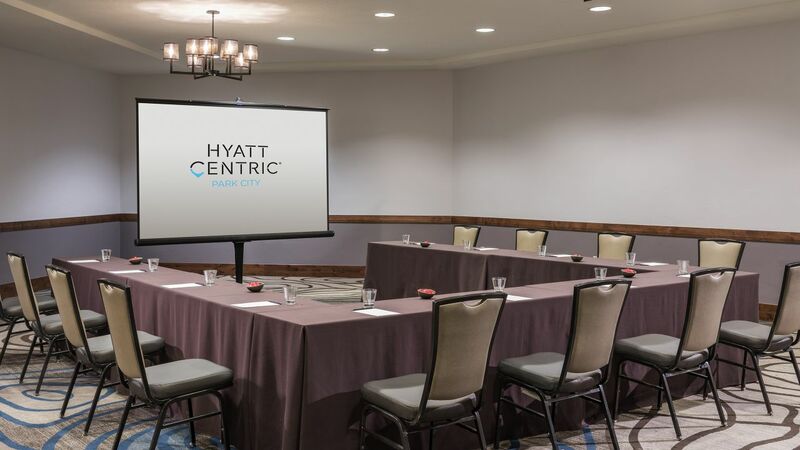 Our 24-hour business center offers computers, complimentary printing, and a comfortable setting to check all the tasks off your list. 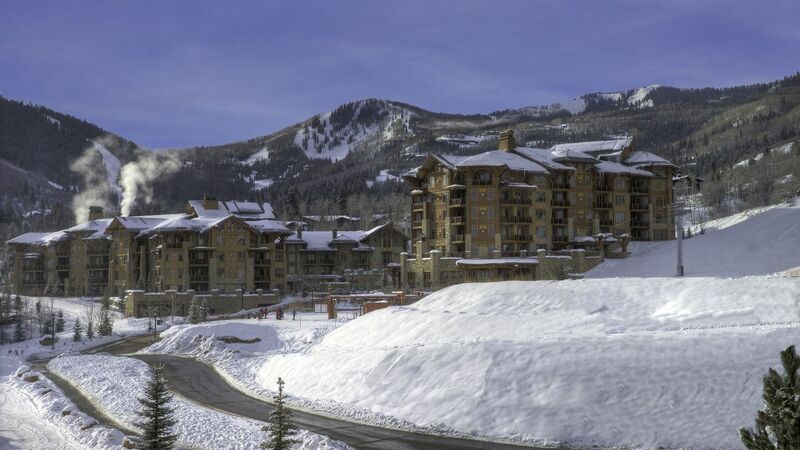 At Hyatt Centric Park City, we understand your four-legged friends are part of the family. 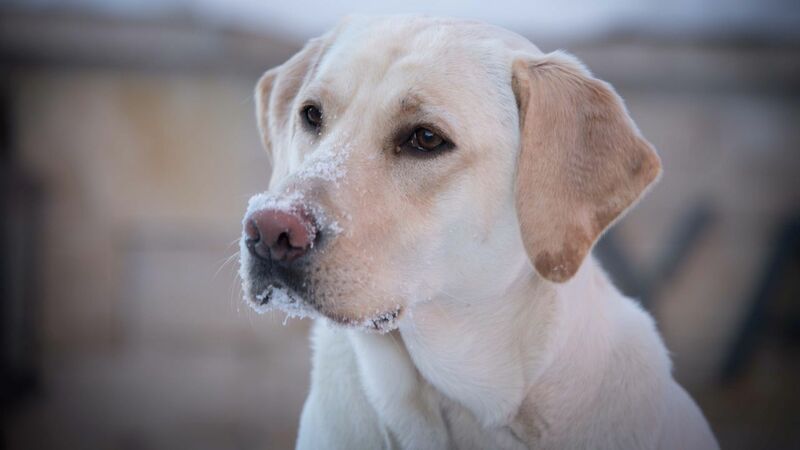 We welcome one dog weighing less than 50 pounds, or two dogs weighing up to 75 pounds combined, per room. 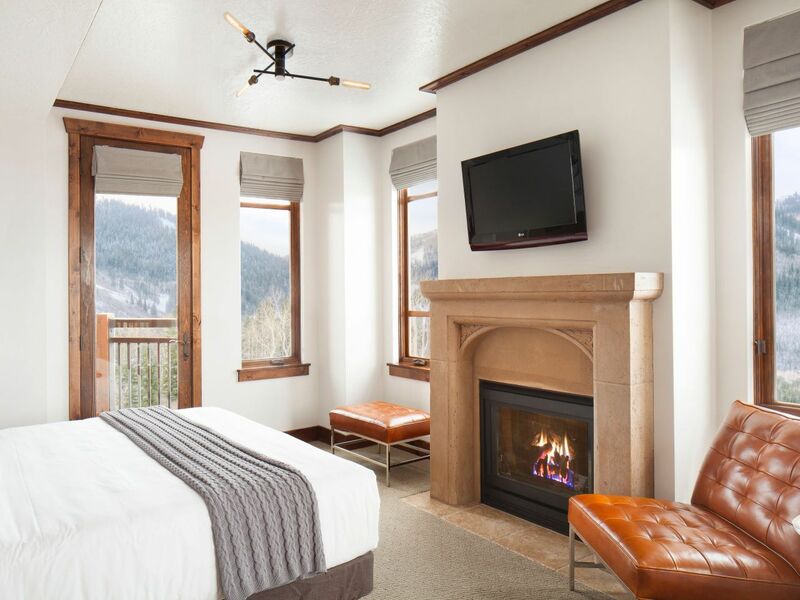 If you’re staying up to six nights, we request a nonrefundable $150 fee, and if you’re here seven through 30 nights, we assess an additional $150 deep-cleaning fee. Feeling hungry? 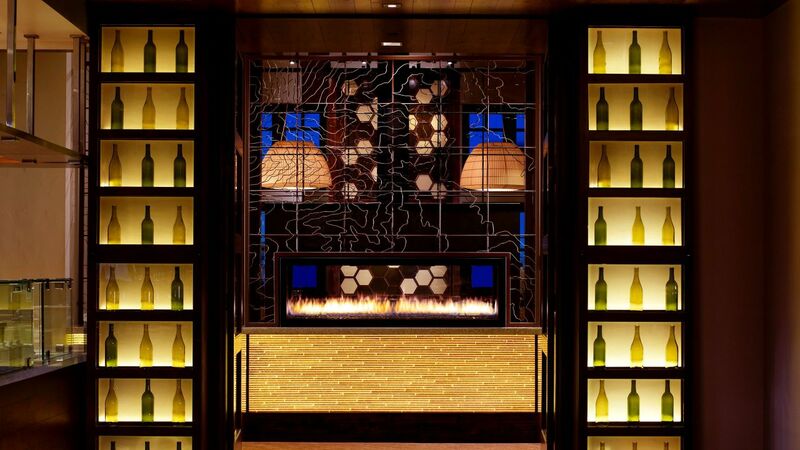 Swing by our on-site restaurant, Escala Provisions Company Restaurant & Bar, for locally sourced comfort food and specialty cocktails, designed to bring the tastes of Utah right to your table. The staff were outstanding: polite and very helpful and pleasant. The parking is convenient, the shuttle to town is as well. The gym is fine, the pool is very nice with a hot tub/jacuzzi, indoor steam room/sauna. The rooms are quiet and furnished to a high standard. Much more reasonable than other hotels in the area of similar or lesser quality.Outstanding Stay! 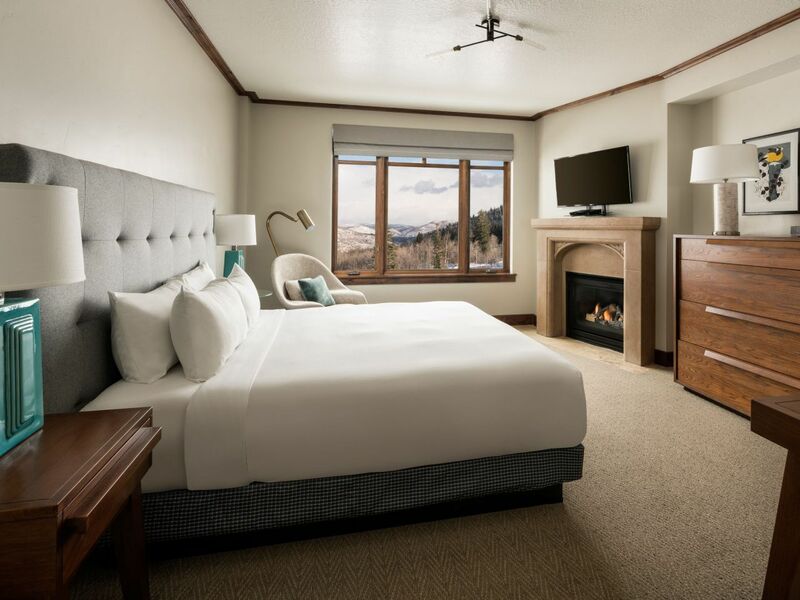 What else is happening at Hyatt Centric Park City?